Women on a Mission: Mom Edition: DORM ORGANIZING CRAFT NIGHT: WHITE BOARD PICTURE FRAME! 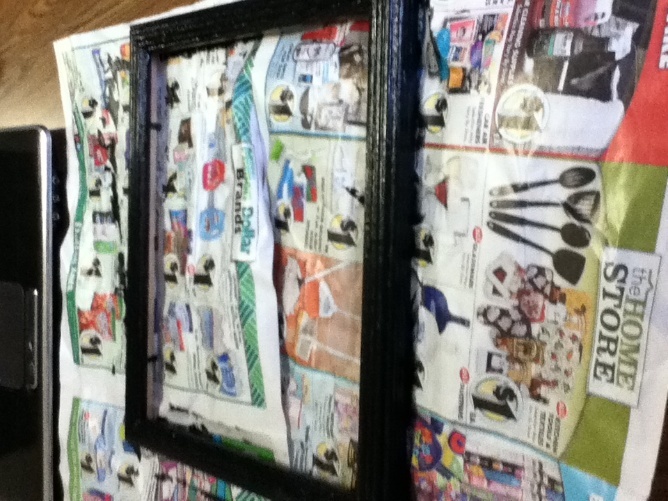 DORM ORGANIZING CRAFT NIGHT: WHITE BOARD PICTURE FRAME! Thank you Alannah (WOM-MOM FOLLOWER) for sharing photos and a tutorial from your recent craft night held at the college in my little city, ND town. You say Alannah like banana, and she is GREAT! 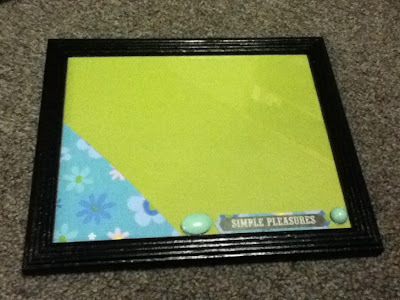 Gather your materials (picture frame-with glass; scrapbook paper; paint-if desired). 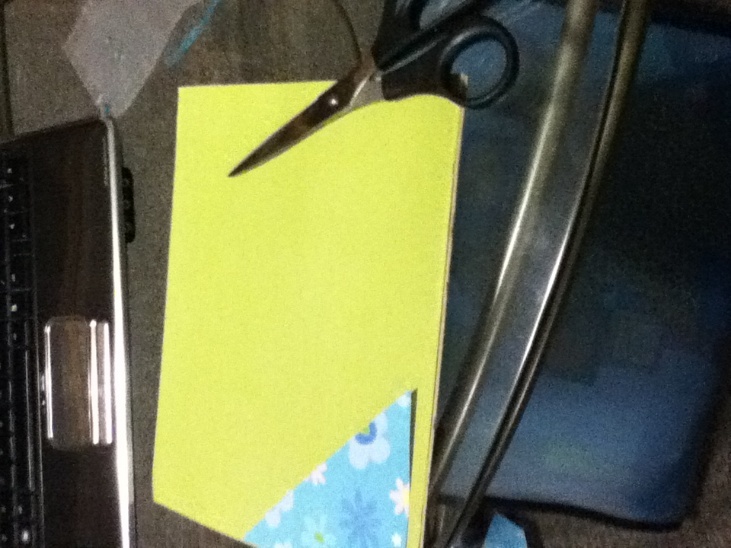 Remove glass and backing and lay out paper on the work surface. 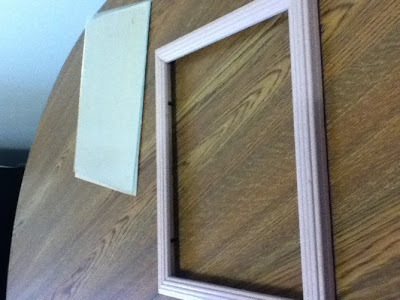 Paint frame (if using spray paint, please take it outside). 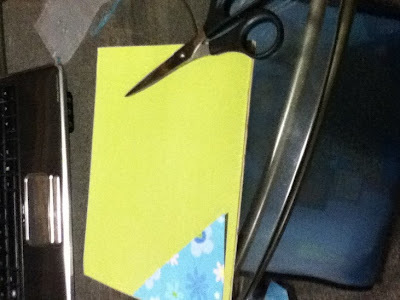 Cut scrapbook paper to area big enough to fit into frame. Once dry, replace glass, and stick paper in before replacing backing. Add any ribbon or decals. It’s done! What a great idea! Alannah demonstrated several dorm organizing craft projects courtesy of Pinterest! More to come soon!